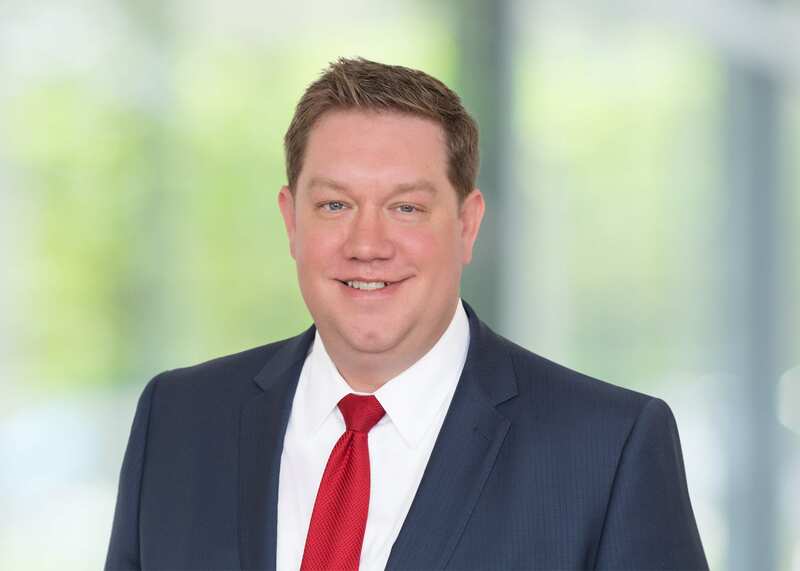 Jonathan Cothran is an Associate at the Newport Beach office of Bremer, Whyte, Brown & O’Meara and focuses his practice on Environmental Toxic Tort / Habitational Litigation and Employment Litigation. Mr. Cothran has extensive experience in all aspects of litigation, with an emphasis on cost-effective and results driven litigation strategies. In addition to litigation, Mr. Cothran has significant experience counseling businesses on employment practices. Mr. Cothran regularly handles complex litigation involving multi-plaintiff and class actions. He also has experience handling large scale multistate labor investigations by the US Department of Labor. In addition to handling complex employment litigation, Mr. Cothran uses his nearly 10 years of employment law experience and business-focused training to provide clients with uniquely tailored solutions to meet business needs. Mr. Cothran grew up in Indiana and received his Bachelors from the prestigious Purdue University in 2005. Mr. Cothran followed his undergraduate studies with concurrent M.B.A. and J.D. degrees from Argosy University and Western State University College of Law in Orange County, California in 2008. During law school, Mr. Cothran assisted families with disabled children navigate the California Probate Courts to obtain limited conservatorships. Mr. Cothran is licensed to practice in California State courts and the Central District of California Federal courts. Mr. Cothran also worked for many years as an Adjunct Professor at the Westwood College Paralegal School. When he is not working, Mr. Cothran enjoys traveling with his wife and two sons.